Tablet-based measurement for ROMER Absolute Arms - CMM Inc.
PC-DMIS Touch makes it easy for shop floor personnel to check parts and add custom front ends without becoming CMM (Coordinate Measurement Machine) experts. 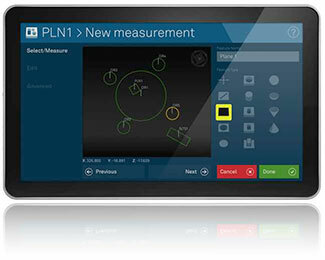 new way to interact with inspection data and coordinate measurement devices. 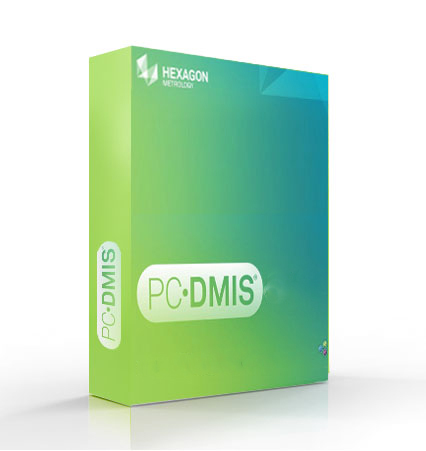 With a full-screen interface, advanced Multi-Touch technology, intuitive inspection routines, and the power of PC-DMIS built in - PC-DMIS Touch is an ideal complement to many measurement applications.